Do you know which business I’m referring to?! That would be yours… YOU. As the tax deadline quickly approaches, I’ve been thinking a lot about the way in which many of us treat ourselves and our income. 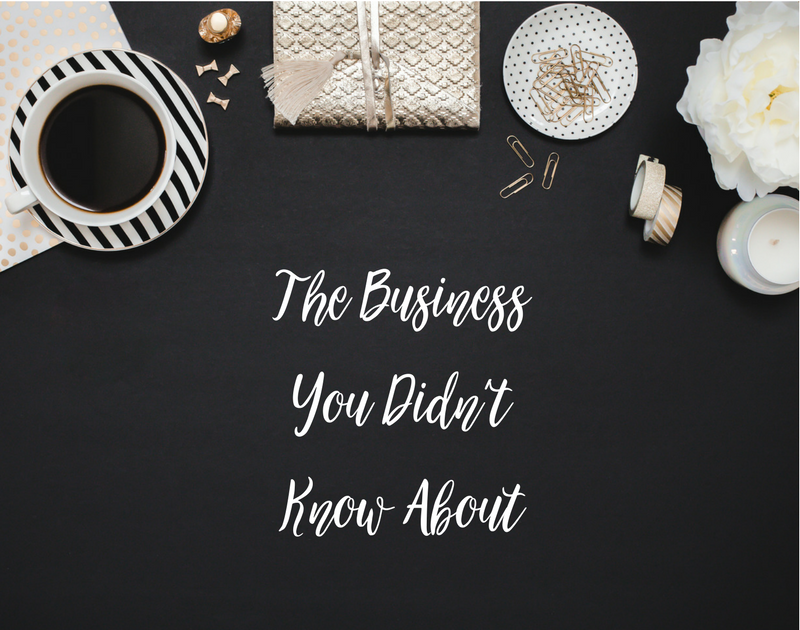 Many of the people I coach didn’t consider themselves as mini-businesses when we first started working together. The idea of them, just a musician / dancer / blogger / artist etc, as an actual real life business with “business things” sounded ridiculous! Truth is, whether you accept it or not, if you’re pursuing any form of freelance work, you ARE in fact a business, and it’s time you started treating yourself like one. When you run a business, you employ staff to do a job, and you PAY them… what they’re worth. Do you pay yourself what your worth? Or do you pay all your ‘necessary’ expenses first and keep what’s left over to live? Sound familiar? When you run a business, you speculate to accumulate, i.e. you invest what little money you have in order to MAKE more money. It’s called business growth. When was the last time you invested in business growth? New cymbals don’t count drummers… new paintbrushes and new ballet shoes won’t increase your income. Think about what might (clue: Ask Harriette). When you run a business, you deploy marketing strategies to put said business in the public eye, in order to build awareness about the business and generate new customers and increasing revenue. What are you doing to get yourself in front of new potential customers? When you run a business, you take your finances seriously… finding the best deals, quotes, suppliers etc. When was the last time you analysed and decreased your expenses in order to improve your profit margins? When you run a business, you formulate plans, targets & goals, and you hold yourself and your team accountable for achieving these targets. Do you set goals? Do you hold yourself accountable? Do you monitor your growth and measure your success from one year to the next? If the answer to all or most of these questions is NO, then ask yourself why? You are completely dependent upon yourself to make your income. Why aren’t you therefore taking responsibility and positive action to build your bank balance? You CAN do this. Creative minds are some of the most intelligent minds on the planet. Running a business is not rocket science. Trust me, I have six, and I did a music degree!! There is nothing to fear… unless you want to stay on the same salary for the rest of your life. That’s pretty damn scary if you ask me.